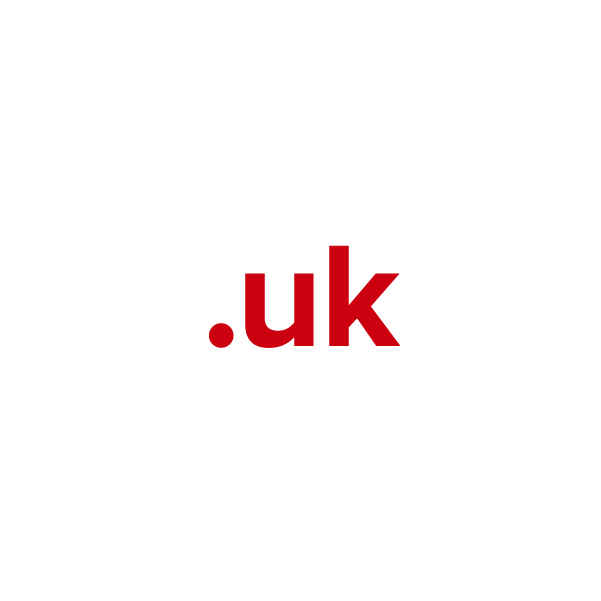 The .uk TLD is widely recognized and trusted by businesses and users throughout the United Kingdom. Sites with this popular country code top-level domain (ccTLD) have shown increased brand awareness, new customer growth, and a stronger online presence. Some country code domains require you to provide additional pieces of information for registration. If you own a .co.uk, .org.uk, or .me.uk domain you could be eligible to register your equivalent .uk free for a year. For example, if you already own domain.co.uk you could be entitled to the shorter, sharper domain.uk. Check if you qualify. It’s because the UK registry is now offering anyone who registered an eligible . *.uk domain before Oct 28, 2013 exclusive rights to the corresponding .uk. You also get it free for the first year when you buy it from us. Even if you didn’t originally register with Namecheap, although extra verification may be required at the registry level. Your .uk domain will only be reserved until June 31, 2019. Then it’s open to the public. Our ‘one year free’ offer will run out a few months before that in March. So if you want to claim a premium .uk domain free for a year, it’s time to move fast. Please make sure you enter your existing domain ‘WhoIs’ details correctly. They are case and space sensitive. Your registration won’t process if the information is even slightly different. We provide email forwarding, page parking, advanced security, reliable DNS servers and other valuable FREE extras with every domain you register through Namecheap.